We specialise in working with telecommunications cabling. APCOMS helps you to keep updated to make the most of it. 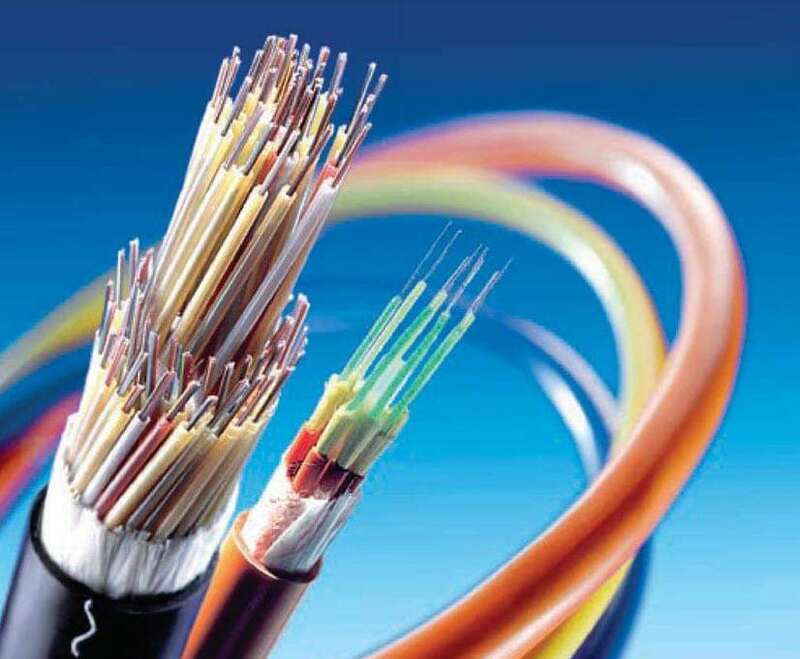 As cabling systems become larger and the need to transmit data at ever increasing rates becomes greater, the case for fibre optic cabling becomes more relevant. 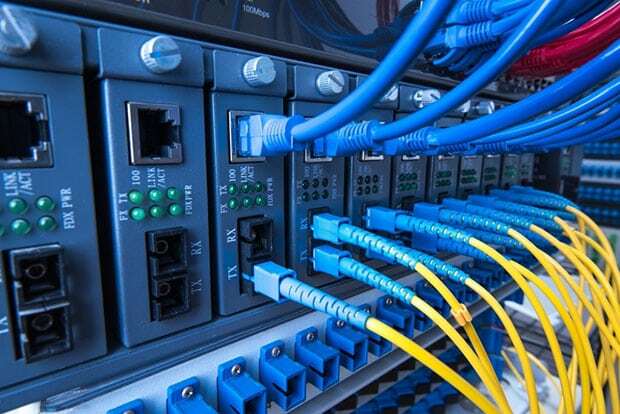 We plan, install, terminate and test using quality cabling components for a wide range of commercial and industrial network infrastructure with full warranty at better rates. APCOMS has been installing, testing and terminating cabling infrastructures for many years and has gained the experience and expertise to enable us to offer a broad range of cabling solutions to new developments or existing premises such as office, warehouses, buildings, etc. We listen each client’s case to give advice and create recommendations that allow clients to obtain the best benefit. • Specialists in Installations in trenches, Aerial Roots and existing conduits. Implementing the cabling and testing cables. Building a cable routing framework for equipment racks. Troubleshooting communications systems can be very difficult, especially with complex networks where software can add its own little quirks to what can already be a hard job. Are all the components in the correct way up or correct way round? Are all the components the correct values? Are the components loaded correctly? Have any modifications been done to the schematic which are not reflected in the board? Are you using the correct optical patchcords? Are they working? Is there any dust or contamination of optical connectors on the board itself? Have you checked the power supply voltage on the boards? Are any relevant ECNs correctly implemented? Are you working systematically? If you’ve gone into total overload and panic go home and start tomorrow! The cable’s attenuation may be too high because of poor quality splices or too many splices. Things like dust, fingerprints, scratches, and humidity can contaminate connectors. There is low transmitter strength. There are bad connections in the wiring closet. Fibre Optics Installation or Issue?